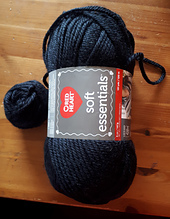 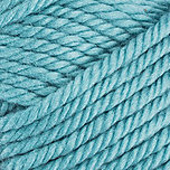 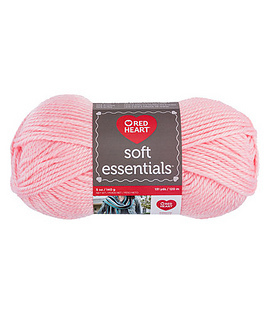 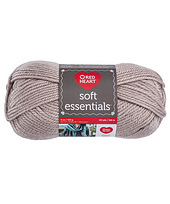 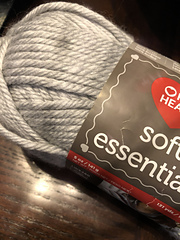 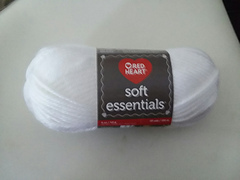 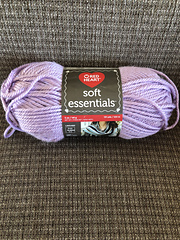 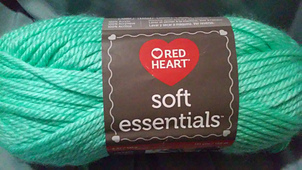 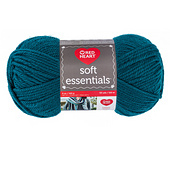 Soft Essentials is the same yarn as Red Heart Soft but in a chunky weight that is perfect for quick projects. 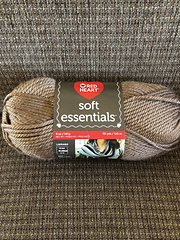 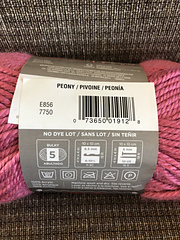 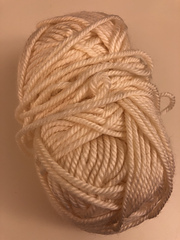 It has a subtle sheen, rich body and ultra-soft hand making it ideal for knit and crochet projects for the entire family, from apparel to accents for your home. 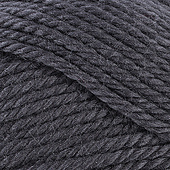 This will be your new favorite yarn.